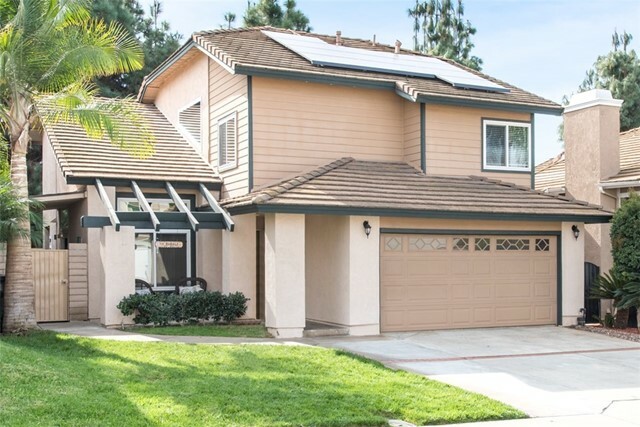 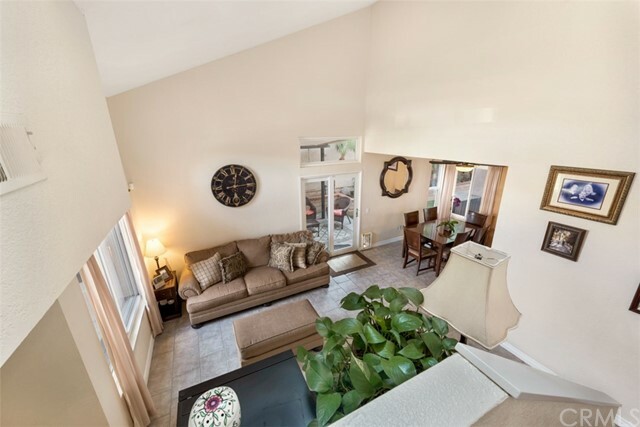 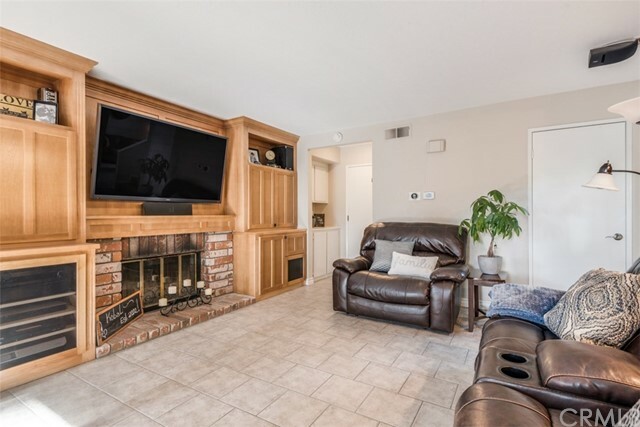 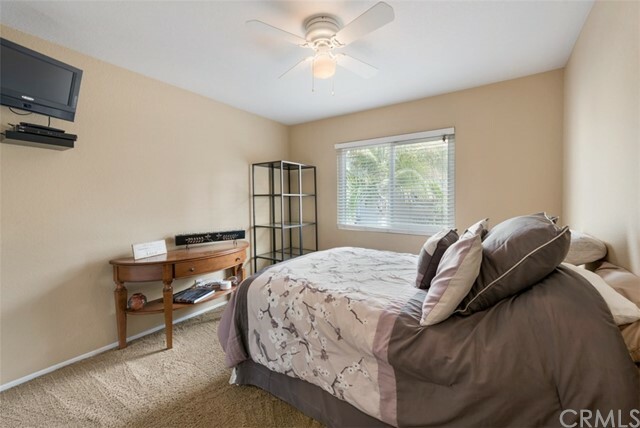 17400 Briardale Lane is truly an entertainers dream , it is located in a very desirable neighborhood in Yorba Linda, and is within walking distance of award winning schools. 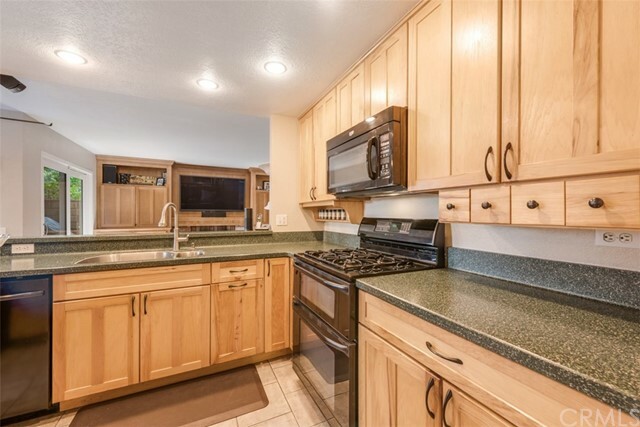 This turnkey home shows true pride of ownership . 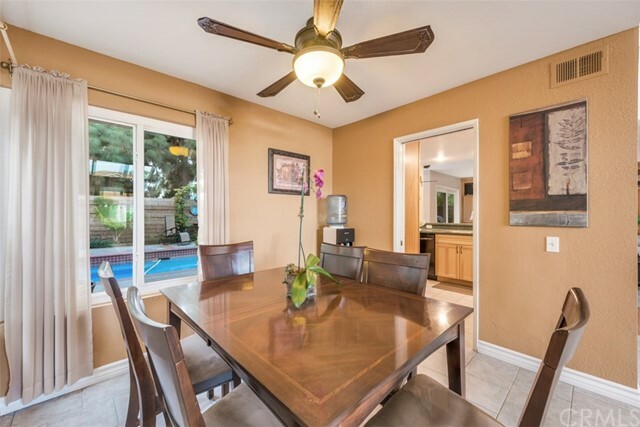 Custom paint and flooring throughout. 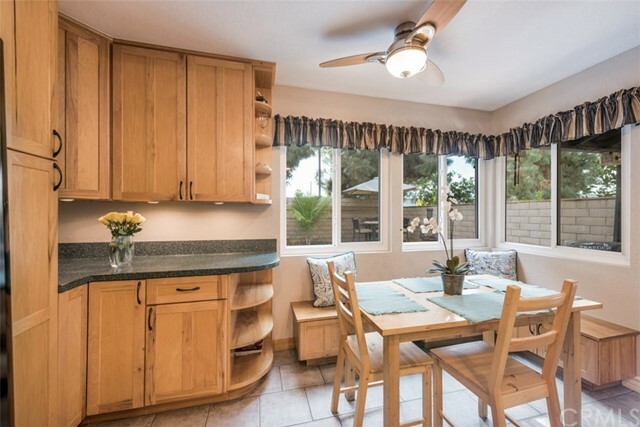 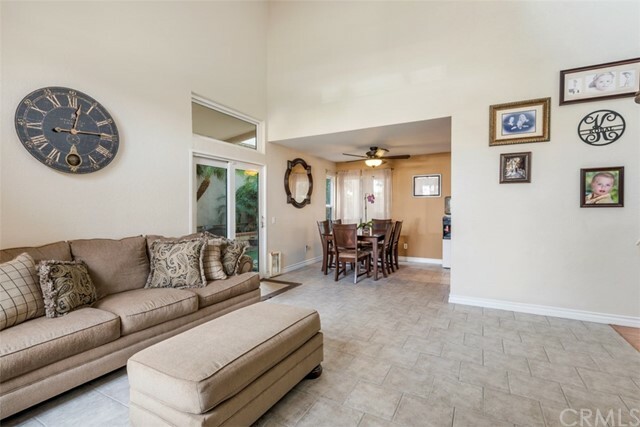 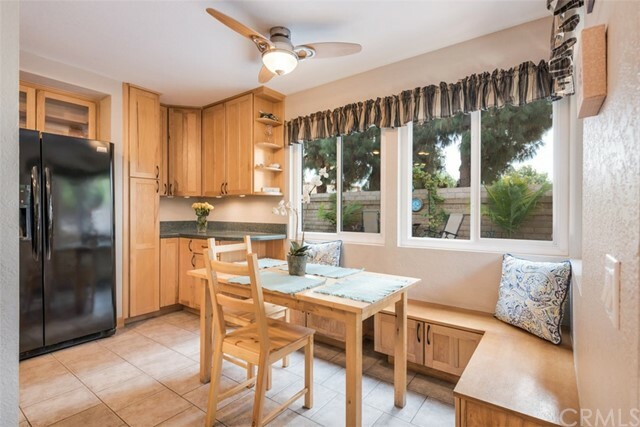 Kitchen is open to family room and has custom cabinets and corian countertops , there is even a window seat where you have a cup of coffee and enjoy the view of your swimming pool. 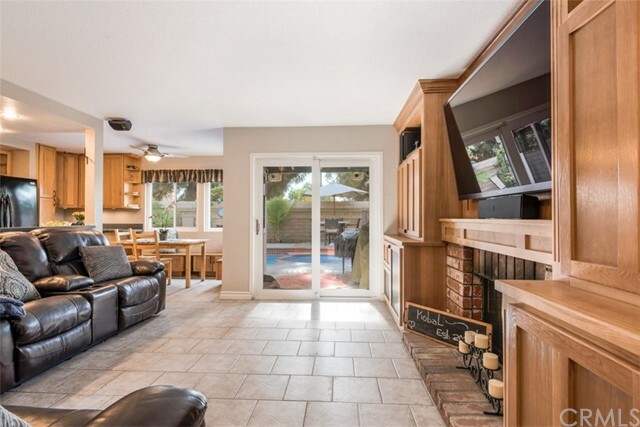 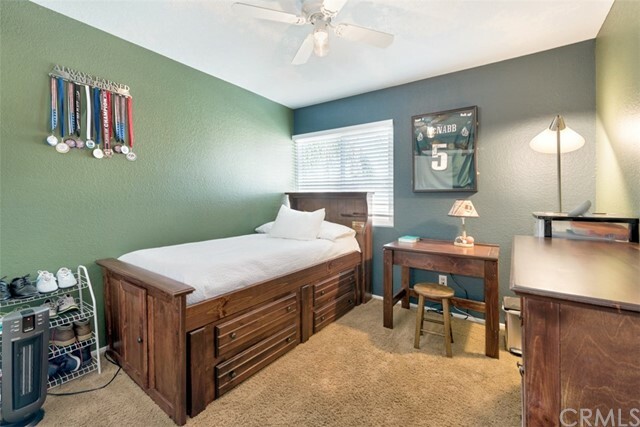 Family room has custom built- in entertainment center. 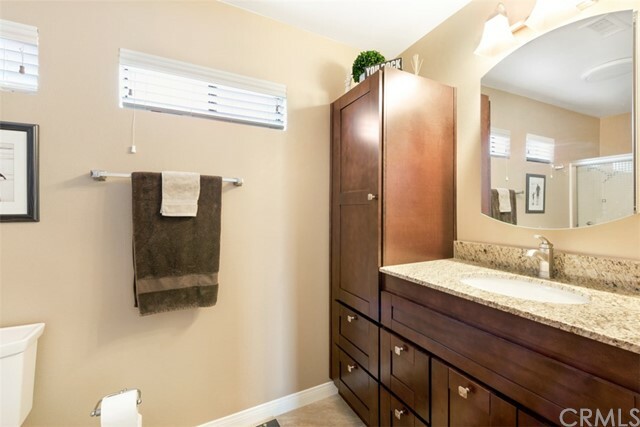 All bathrooms have been recently remodeled with travertine countertops and custom cabinets. 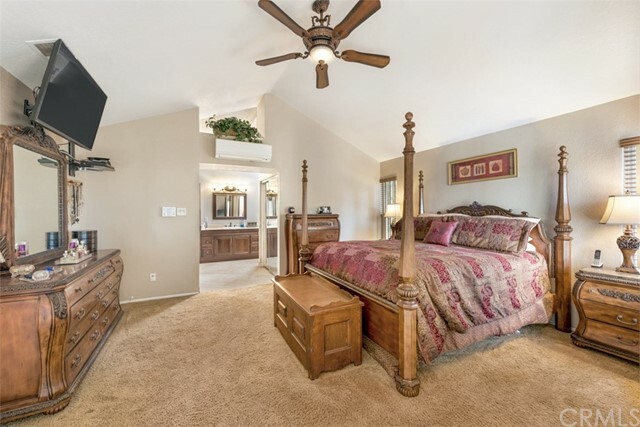 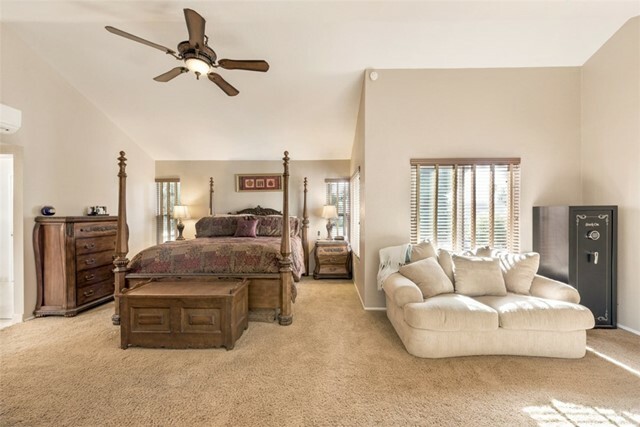 The large master suite has a fireplace and a retreat area , perfect for those chilly nights, to read a book ,or to have a nice glass of wine. 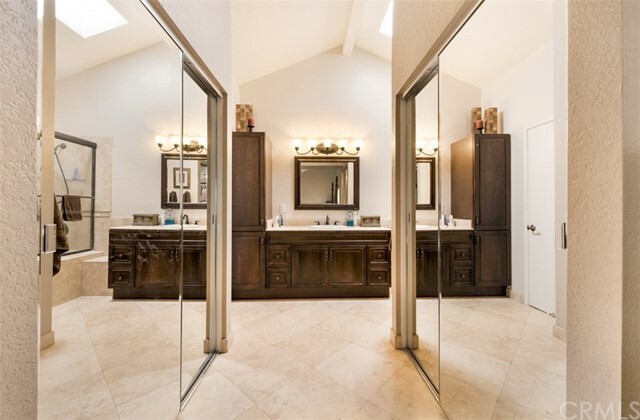 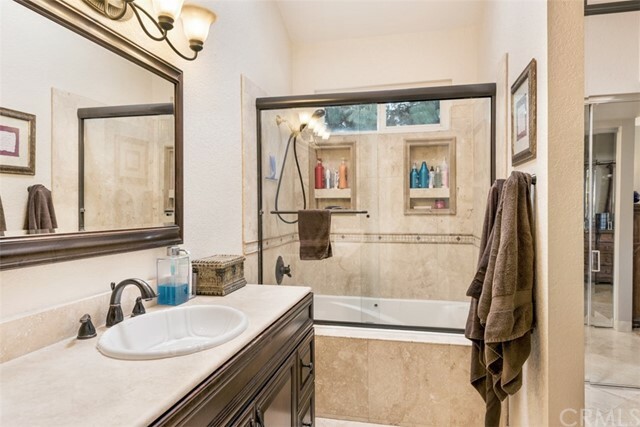 Spa-like master bathroom has recently been remodeled with travertine countertops , custom cabinets and flooring . 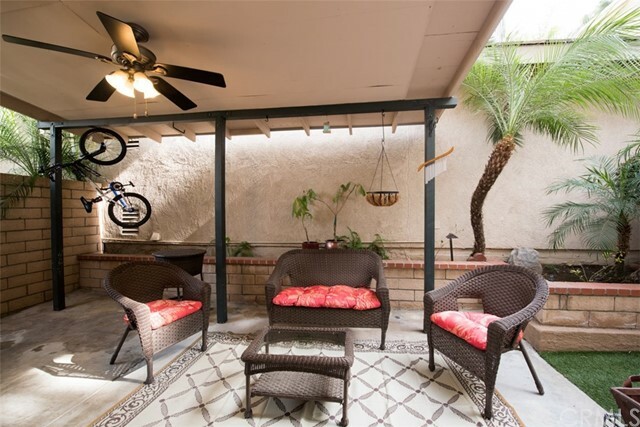 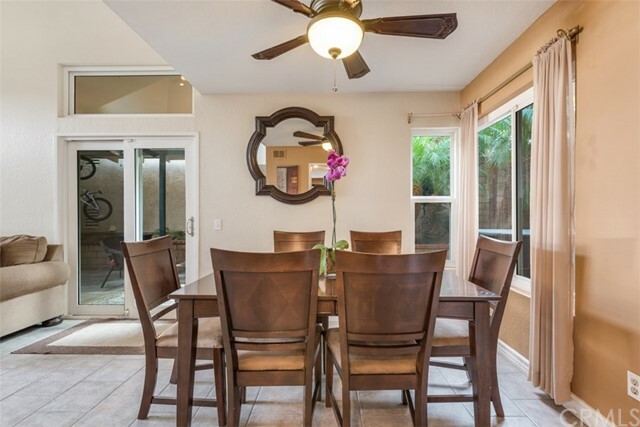 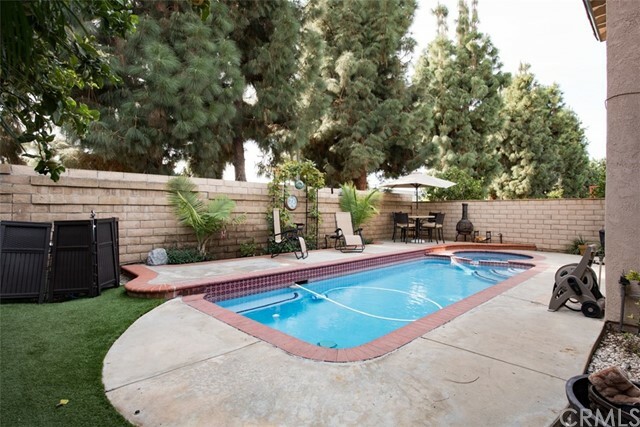 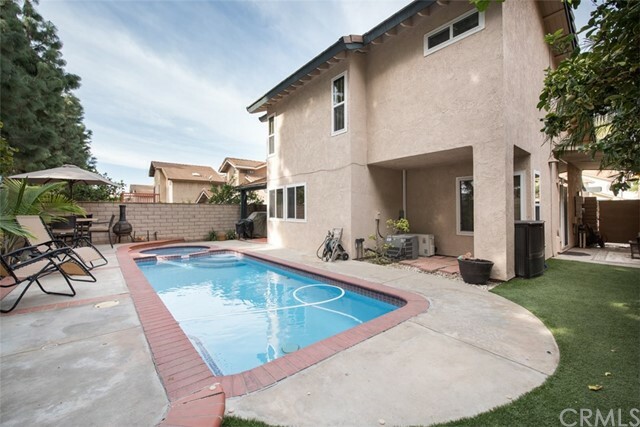 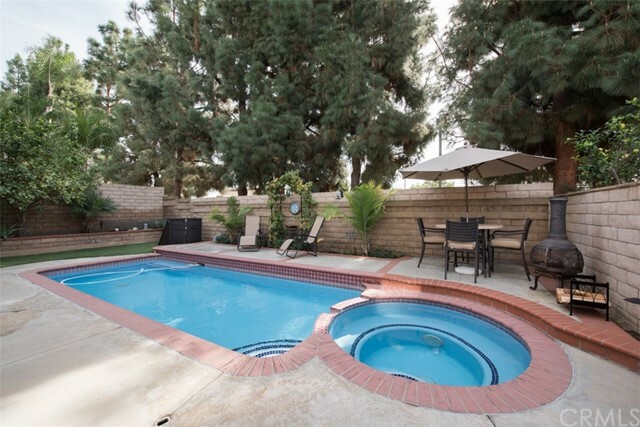 The backyard is perfect to entertain in, it has a covered patio, and a gorgeous pool and spa . 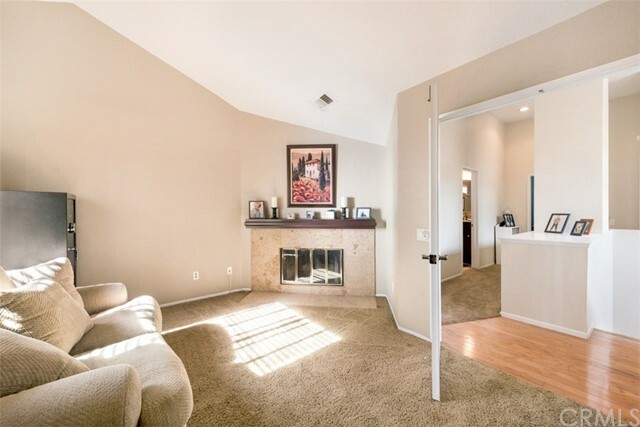 Come look at this beautiful home and fall in love .